We are pleased to be able to offer an enrichment program for your children. 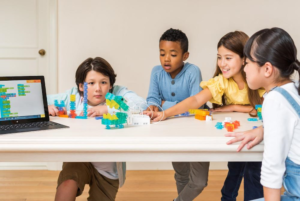 The activities have been chosen to balance intellectual, physical, small motor and concentration development, along with fun, relaxation and socialization. We have been working to meet the needs and interests of all your children and hope you, as parents, will be actively involved in signing your children up for activities so no child will be disappointed because the activity of his choice had to be cancelled. Fill out a separate registration form for each child. In case an activity is filled by the time we receive your form, please list any alternate choice. DO NOT SEND CHECKS FOR THESE ALTERNATE CHOICES. Please return these forms promptly. We will make every effort to see that your child gets into the activity of his/her choice, however, since the activities are limited, registration forms will be accepted on a FIRST COME, FIRST SERVE basis. PLEASE NOTE: If there is not sufficient enrollment for any activity, it will be cancelled. Below you will find the class schedule for Fall 2018. Offerings will be subject to change up until registration opening on September 5th, 2018. All classes will be held at the 44A Shelter Rock Rd, Danbury CT campus. 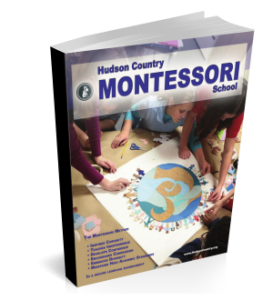 Please note these classes are only for currently enrolled students of Hudson Country Montessori School in Danbury. You may print out the forms from the links below or wait for it to come home with your child. Please refer to the class descriptions on this page while filling out your form. The registration deadline for Fall 2018 is September 14, 2018. You must bring your completed registration form and checks (no cash please) to the school office. Please provide a separate check for each class requested in case a class is full. Please make sure whomever in the office takes your form and check writes the date and time on the form as registration is first-come-first-serve. Once a class fills up we will mark it as CLOSED on this page. This is not an automated system and there will be a delay as we process the forms, so a class could be closed even though it is not yet indicated on here. Please include an alternative choice on the form. We will contact you if we cannot fulfill your registration request and will work with you to try and find an alternative. 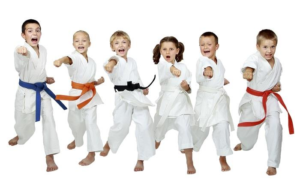 These amazing kids martial arts classes pack fitness, fun, and self-defense into every session. 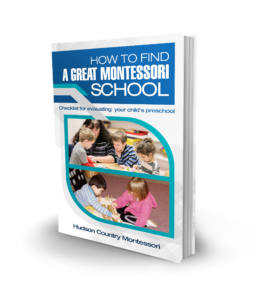 Plus, your child develops powerful skills like confidence, focus, discipline, and more! 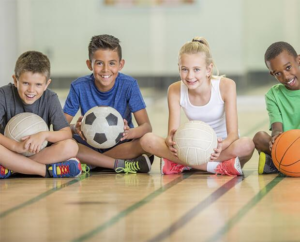 Our Instructors encourage all students to participate in different games, learning the rules of soccer, kickball, and t-ball while having fun, and learning to develop their own skills. 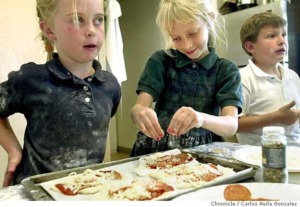 Each week students Kindergarten, Lower EL, Upper El, and Middle Schoolers can participate in a cooking class. This class focuses on healthy, delicious recipes easy enough for the students to make successfully. 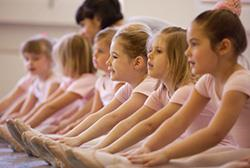 These classes are divided equally among two or three different genres of dance. 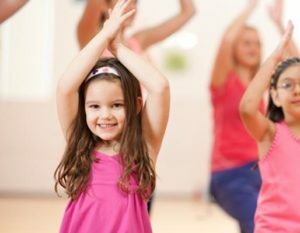 These classes provide a very good understanding of each type of dance so children can make an educated choice as they get older as to the type of dance they wish to explore. Zumba® Classes feature kid-friendly routines based on original Zumba® choreography. We break down the steps, add movements, activities and fun elements into the class structure.